These are the whole bugs, they must be ground and soaked before use. Cochineal is a scale insect that feeds on the nopal cactus in arid areas of Mexico, Peru, Chile and the Canary Islands, and 85% of the harvest is cultivated by Andean villagers, employing an estimated 400,000 families with this precious cash crop. It is the only natural red colorant approved by the FDA for food, drugs and cosmetics. We offer an exceptionally high grade of cochineal. A potent colorant, cochineal is one of our most concentrated dyes - only a very small percentage is needed to dye deep shades of fuchsia to raspberry. Cochineal is pH sensitive, and it is possible to shift its color to scarlet with the addition of acid, or purple to with. Use distilled water for dyeing if you live in a hard water area to obtain brightest shades. 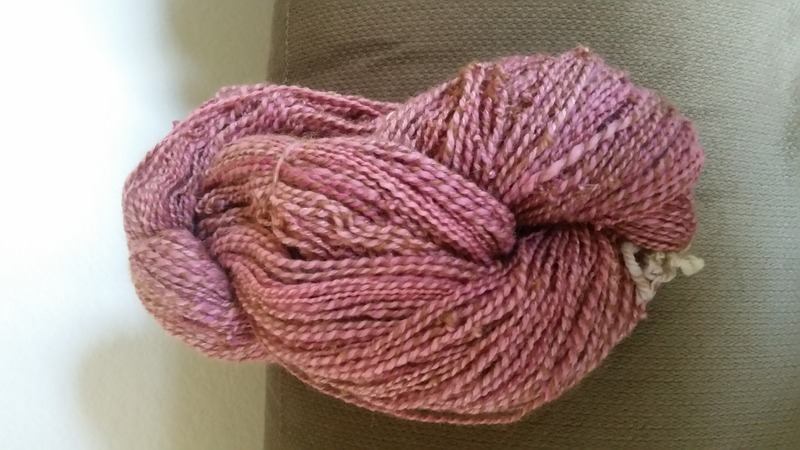 Items shipped quickly and worked great for my first attempt at dyeing yarn!